Your road to worry free motoring starts here. The Motability scheme offers a fantastic array of benefits, here are just a few of them. Many adaptations at no extra cost, road more about adaptation here. Kia's unbeatable 7 year warranty comes with all new Kia vehicles. Whats the catch? There is no catch, it’s just like a 3 year warranty, but longer! The 7-year new car warranty clearly demonstrates our trust and confidence in the production quality of our manufacturing operations around the world. This new confidence in the quality of our products and the high productivity in the Kia factories means we can pass this confidence on to you. 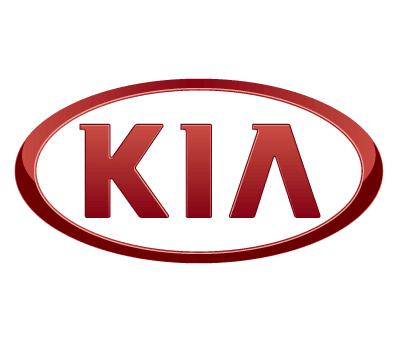 Kia cars are built according to the highest automotive industry manufacturing standards. It's this exceptional quality that gives Kia the confidence to offer the longest new car cover in Europe. The warranty is full manufacturers "bumper to bumper" warranty meaning that you will get the same level of cover from day 1 to day 2,555. The warranty is transferable to later owners. This means a 3 year old Kia will still have the remaining warranty longer than many of our competitor's new cars. Driving adaptations help with speed control, steering and signalling. They vary from simple attachments, to replacing all existing controls with a system individually designed for you. In most cases the original controls can still be used with adaptations in place, so nominated drivers can still use the car. 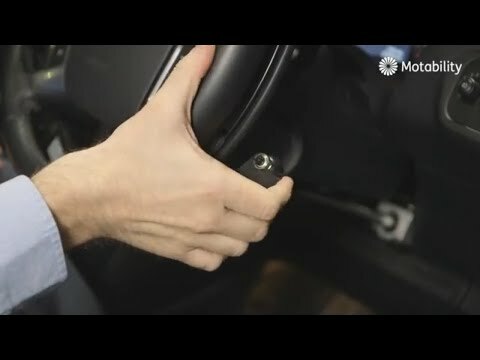 It’s important to remember that most driving adaptations require an automatic gearbox , and you must ensure you are able to control the vehicle safely when using any adaptations. 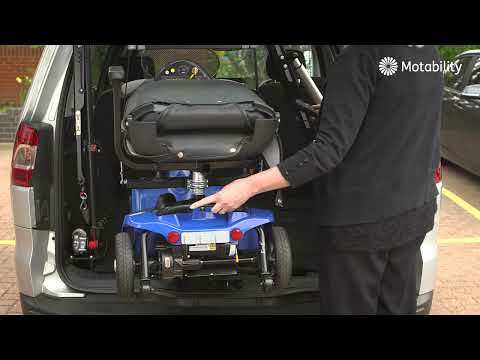 When considering how to access your car as a wheelchair user, a Wheelchair Accessible Vehicle is not the only option and there are a number of adaptations that can be installed on a standard car. Our adaptation installers will be happy to arrange a no-obligation demonstration and will advise which cars will be suitable. Why be ordinary? With its fresh, funky and original design, the Kia Soul defies convention to help you stand out from the crowd. What’s more, the Kia Soul is surprisingly spacious and practical which makes it the perfect match for your family. The sporty and tough-looking Kia Soul maintains its “bulldog” proportions through its upright stance, square shoulders and distinctive bumper flares. Measuring 4,140mm long, by 1,800mm wide and 1,600mm, the Soul appears more squat, sporty and purposeful. There are benefits for practicality, too: the tailgate opening is 62mm wider and provides access to a four per cent larger boot – 354 litres with the rear seats upright, With the rears seats folded the luggage capacity is 994 litres to the cargo cover and a maximum of 1,367 litres up to the roof level. The Kia Soul on the motability scheme is available is a number of variants, all include inclusive insurance (two drivers) servicing and maintenance included for free. If you are entitled to one of the Motability Allowances you can apply for one of the Kia Rio's available on the motability scheme. 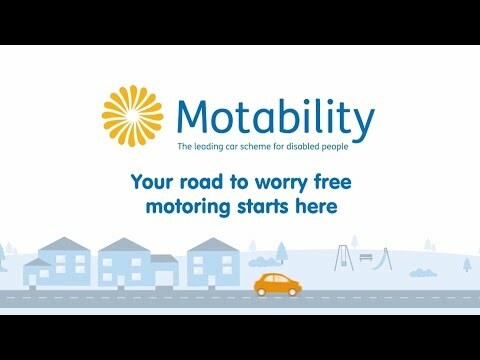 Many of the vehicles on the motability scheme are available for Nil Advance Payment (this is initital fee you pay up front), after that you just pay for the fuel and we take care of the rest! All our dealerships have trained motability specialists on site who can help advise or assist in requiring your next motability vehicle.